How to Improve Your WordPress Site Loading time . When it comes to visiting a website, patience is definitely not users' number on priority. Very often they tend to get captivated with lightning speed websites since they save their precious time and don't push their nerves to the edge. If you don't manage to increase the loading speed of your website, then you shouldn't expect people to come back. This is one of the binding rules of website optimization. But how can you deal with this problem? How can you satisfy your visitors' needs, attract more customers and get on the top of Google's ratings? Here is a short list of some useful tips on how to do this. Image optimization is our first suggestion. Optimizing your images will help you fasten your website, making it much more attractive for web users. How to do that? First of all - get rid of the excess white space around your graphics. For the padding around your graphic, you can use CSS. Also, it is very important to choose the best format for each of your graphics and images. For the less colourful ones, you don't have to use the biggest file size. However, don't go too far. Some colourful and detailed graphics and pictures require a larger size. In short, always consider the size of you images very carefully. Another great idea is to use JPG. Many people are not aware of the fact that it has an option called 'Progressive' mode. Although it increases the overall size of the image, it reduces the resolution and creates multiple copies of it, making it appear much faster on the screen. First of all, let us get you familiar with the overall concept of this abbreviation. CSS or, as you probably know it, Cascading Style Sheets is a style sheet language. Basically, it is used for describing the look and formatting of a document, written in a markup language. Reducing the CSS file size is one of the most effective ways to increase the loading speed of your website. CSS Sprites, for example, are considered as one of the best ways for reducing the number of image requests. CSS Sprites allow you to combine multiple images into one single image. Our last suggestion is caching. Using it will help you optimize your website and reduce its loading speed. All you need to do is allow the browsers of your customers to have a basic framework of your website. Page caching will significantly decrease the pressure on your server. 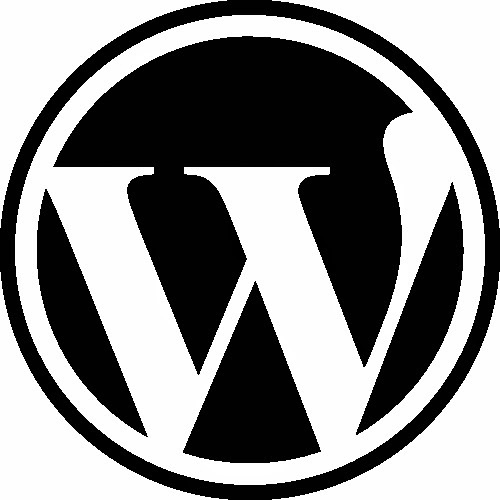 Hot Tip : For WordPress (or other CMS applications ) you can also take advantage of one of those ready-to-go caching plugins. Morgan Johnes is a passionate blogger, writer and web designer. He currently works in the support team of bestcleanerslondon and he loves his job.